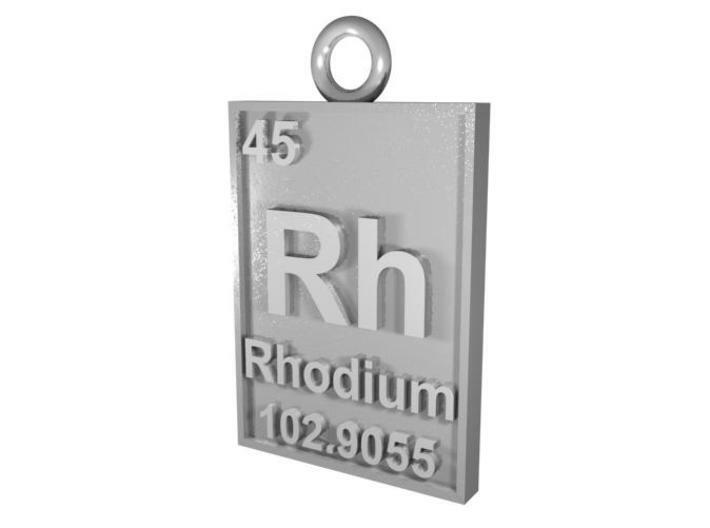 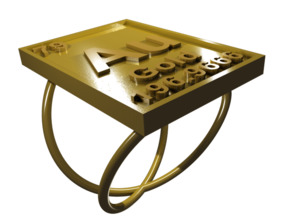 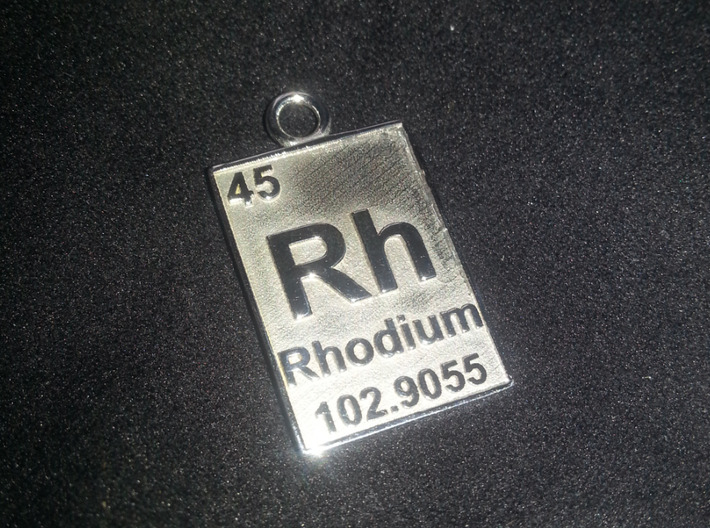 The element of Rhodium on a pendant, printer in Rhodium plated brass! 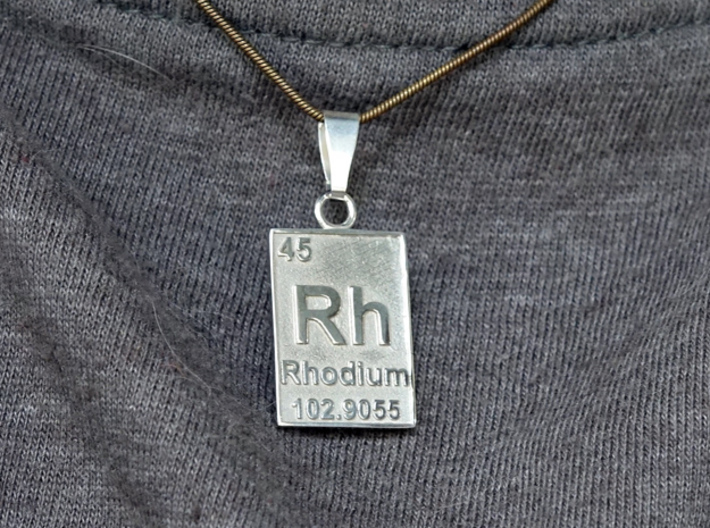 The element of Rhodium on The Periodic Table of Elements, in the form of a fashionable pendant/necklace. 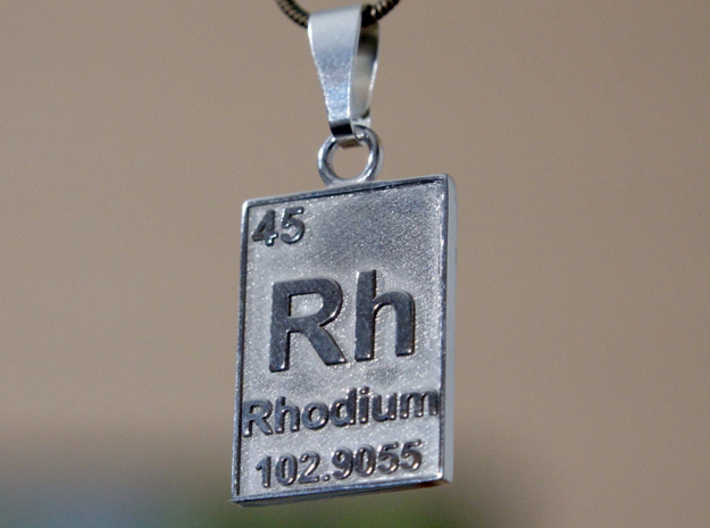 (Buy two and they would make great earrings!) 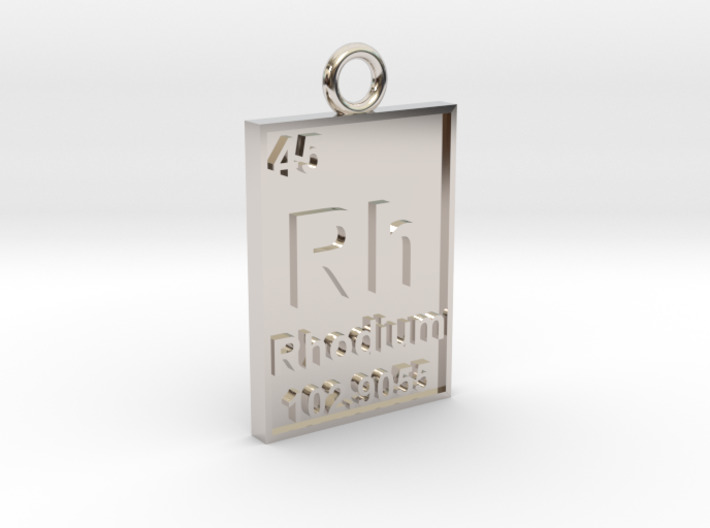 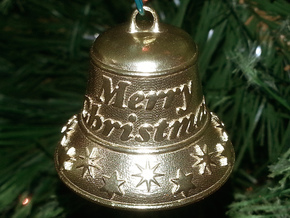 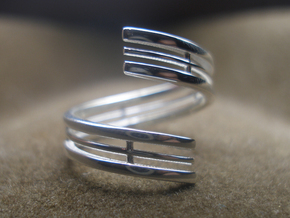 Designed to be printed in beautiful Rhodium plated brass!